Sew Happily Ever After: Prom? Already? 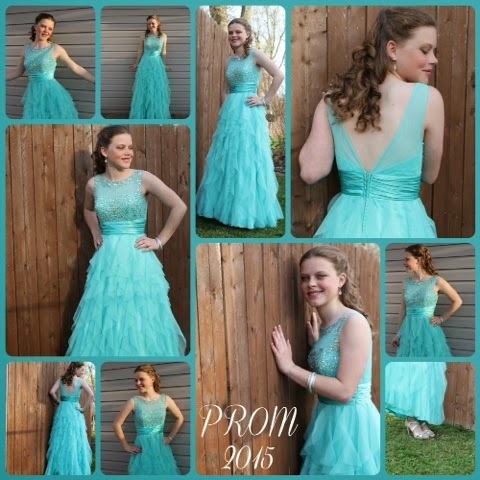 How is it possible that I have a daughter old enough to attend the prom? I can hardly even believe it! But tonight she got all gussied up and went to the prom. Just like that. A grown up event. I enjoyed it when my kids were little, but I think I am beginning to enjoy this stage even more. We had a ball shopping for a dress. And she had fun planning for this night. Can't wait to hear all about it when she gets home. Love her to pieces.